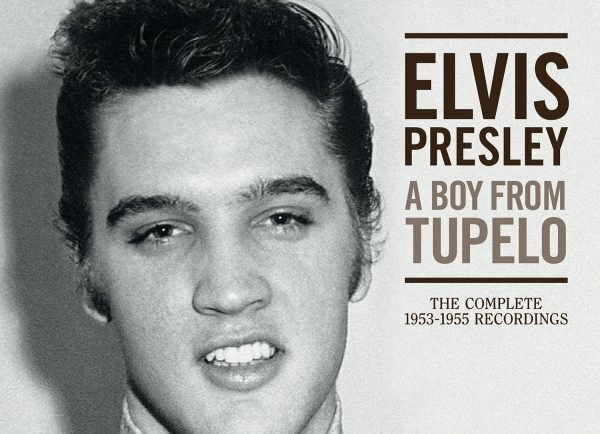 ‘The Wonder Of You: Elvis Presley With The Royal Philharmonic Orchestra’, is out now – order your copy on CD, 2LP, or Digital. 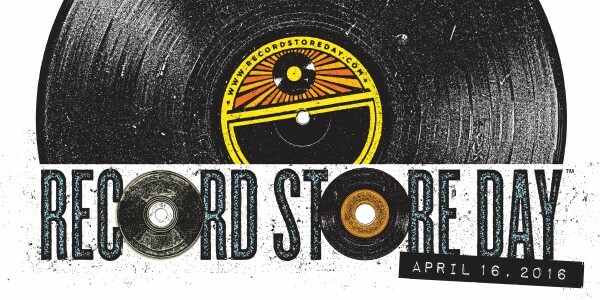 Keep reading for info on upcoming tour dates and some special album previews. 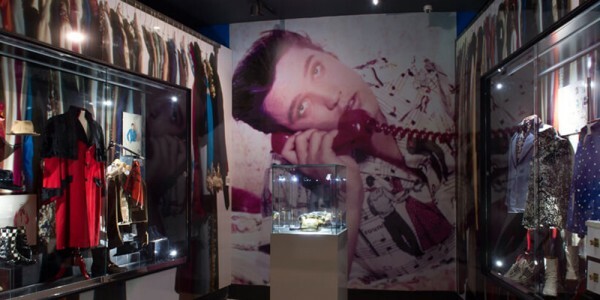 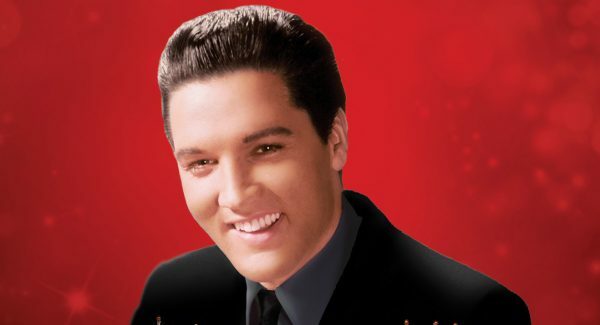 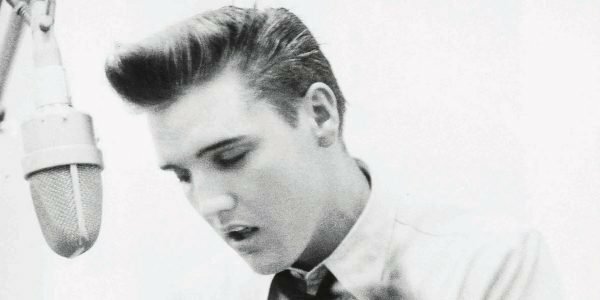 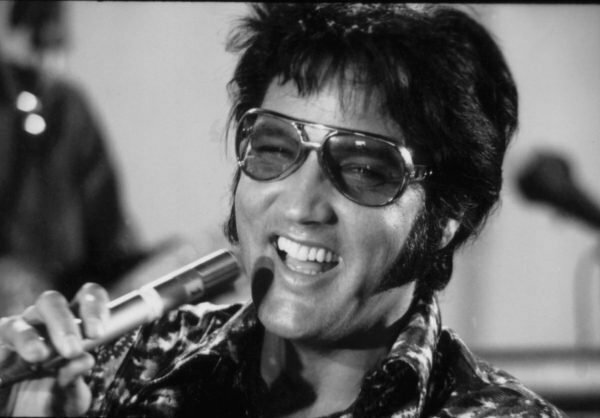 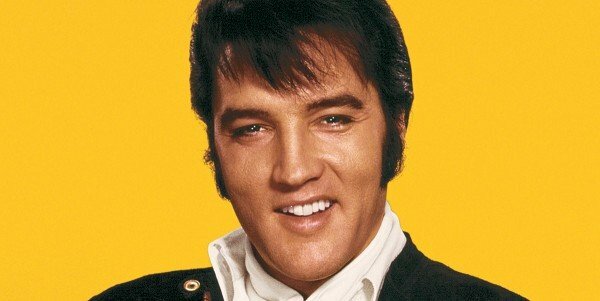 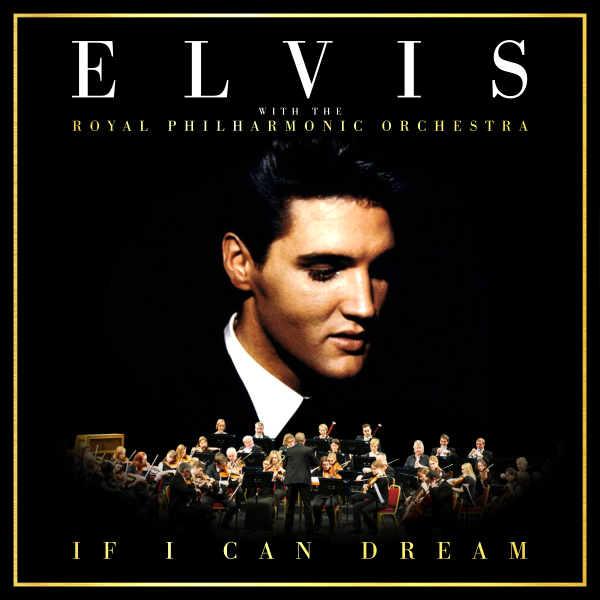 ‘The Wonder Of You: Elvis Presley With The Royal Philharmonic Orchestra’ is the incredible follow up to the chart-topping ‘If I Can Dream: Elvis Presley With The Royal Philharmonic Orchestra’, which sold over 1.5 million copies. 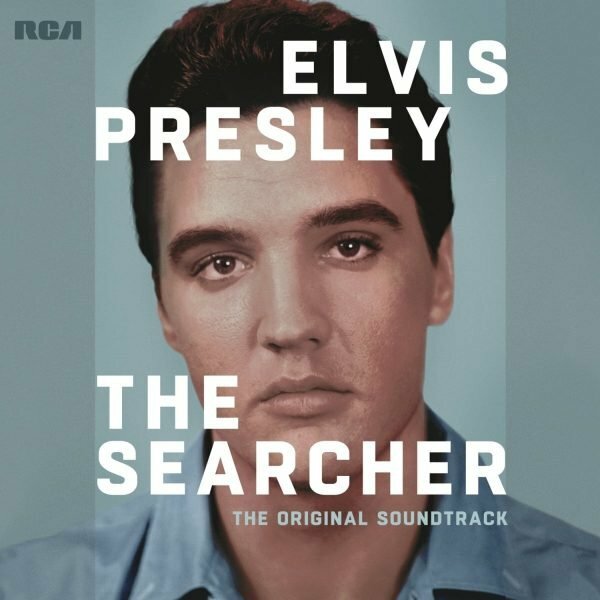 The Wonder Of You brings together Elvis’ unmistakable voice with lush new orchestral accompaniment recorded at the renowned Abbey Road Studios in London. 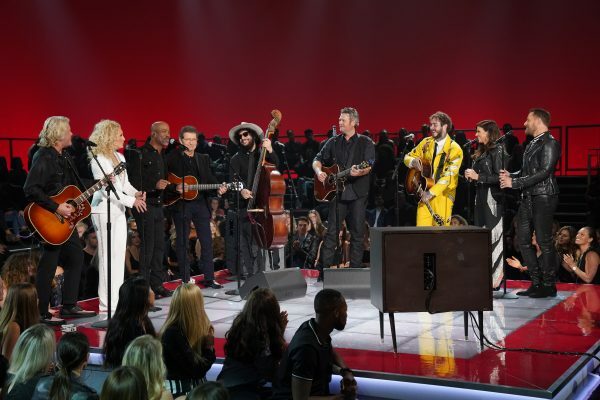 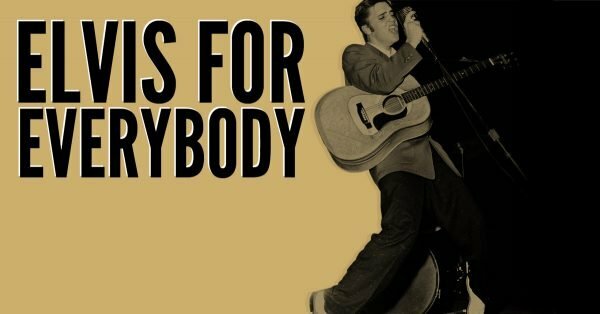 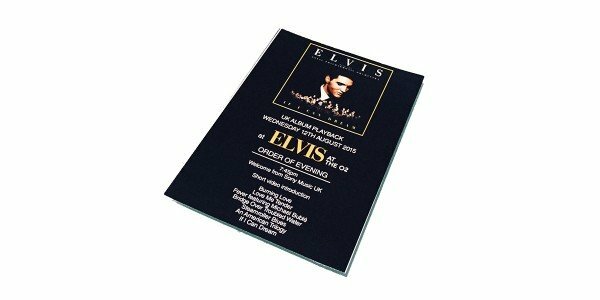 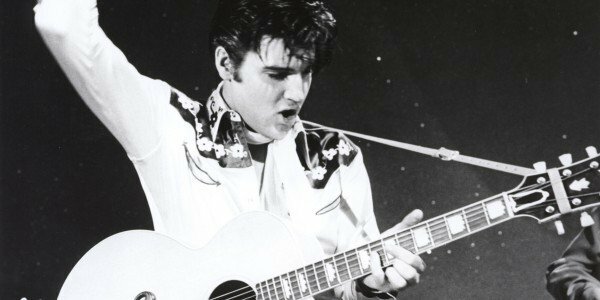 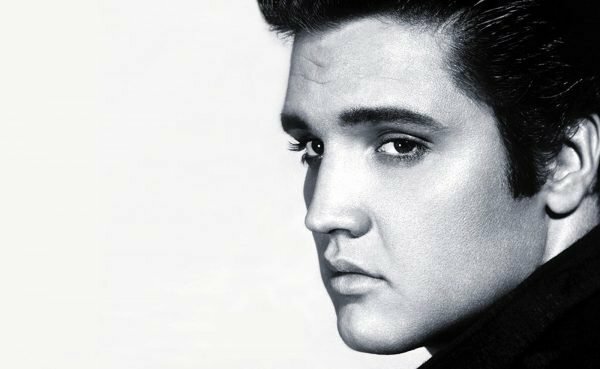 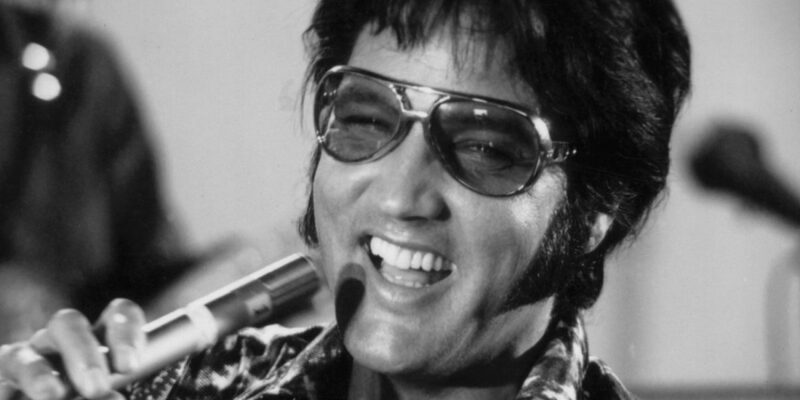 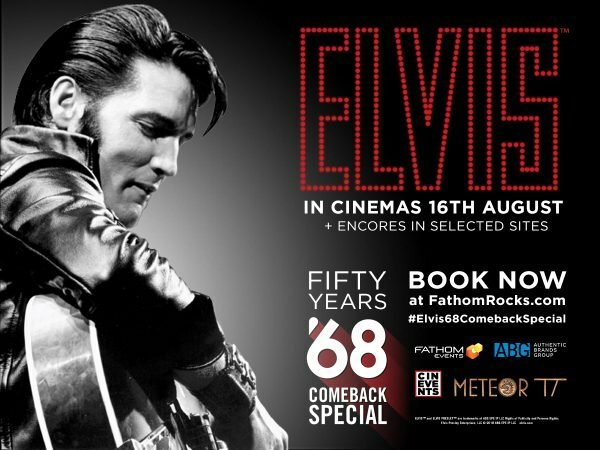 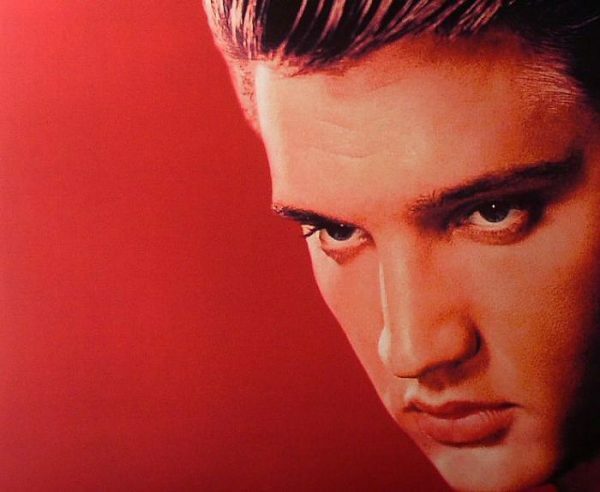 Acclaimed producers Don Reedman and Nick Patrick have chosen Elvis’ most dramatic original performances and augmented them with sumptuous new arrangements by The Royal Philharmonic Orchestra. 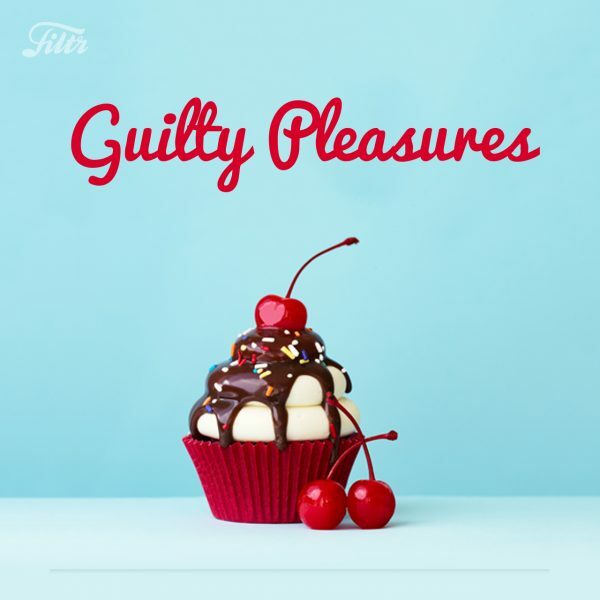 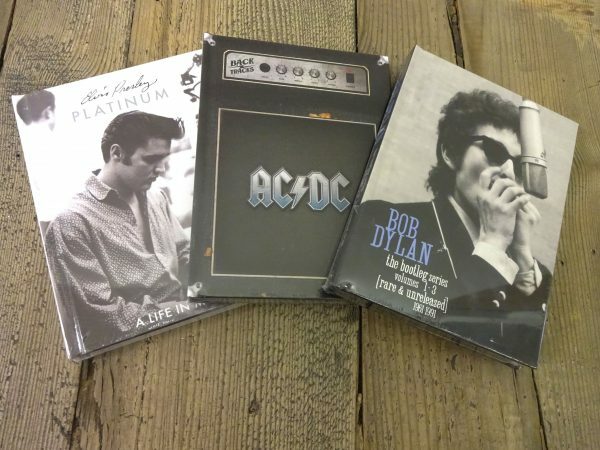 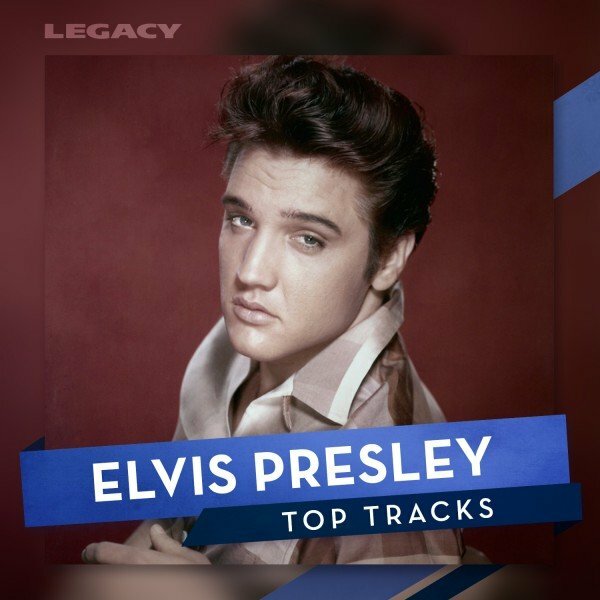 Featuring beloved Presley classics along with several surprises, standout tracks include a sultry new version of ‘A Big Hunk O’ Love’, ‘Amazing Grace’, ‘Kentucky Rain’, ‘Always On My Mind’, and many more. 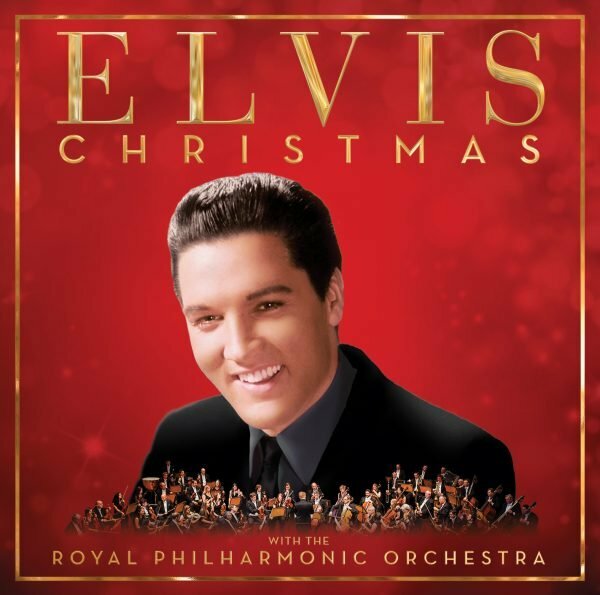 The album is out now – order your copy on CD, 2LP, or Digital.